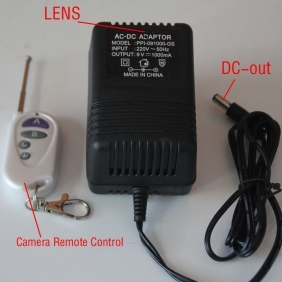 The power plug adapter spy cam is an ultra-compact and portable, all-in-one covert video recording system. The cleverly designed AC Adapter houses a hidden camera and DVR; the built-in DVR records video directly onto the included Internal memory. 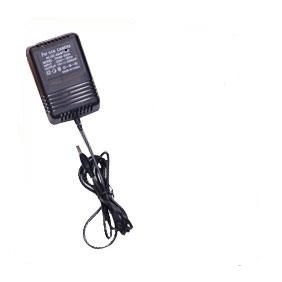 The AC Adapter with DVR is designed to look like a common household electronic; no one walking past this AC charger would ever suspect it was a highly-versatile and portable video recording system. 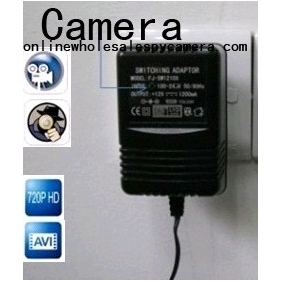 When plug the lamp in the power, the camera started to record, at the same time, the battery is in charging while recording; when plug the power out, the camera will stop and save files. It doesn’t need any operation. With the Charger DVR Power Adapter with built in VIdeo Camera you can Easily record and monitor room security while your away. 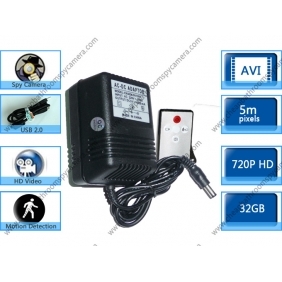 Since the Video Recorder is built into the Power adapter it is directly powered. Add up to 16 GB Internal memory for hours of recording. The item comes with several power adapters to handle common plugins for many different countries. In US power adapter must be plugged in horizontally. This charger camera unlike the first generation,it's a remotion control and motion activated spy charger camera .with high capacity 2000mah rechargeable li-battery which can give you many years of service. Important feature of this camera,compare now! 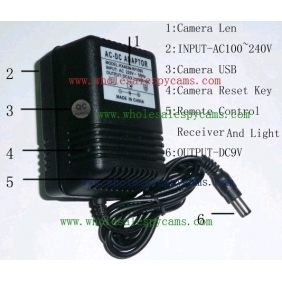 3:Normal Charger look makes it ideal for a variety of surveillance uses. 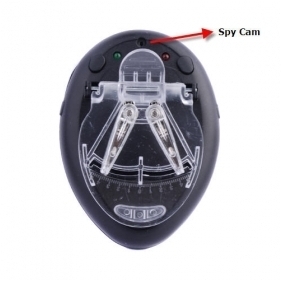 4:It is great for use as a hidden camera, spy cam etc. 6:Color video with voice lets you clearly see who is there & hear what they say. 7:There is no long cord for you to hide or Wireless frequency to detect. 11:International USB Universal Socket：Suitable for MP3, MP4, MP5, camera, etc. 12:The battery is fully automatic protection, short circuit protection. 13:The spy charger can recharge ourselves.